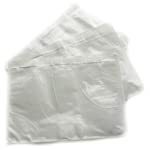 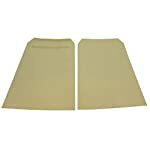 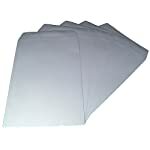 Secure peal and seal strip on every bag sold! 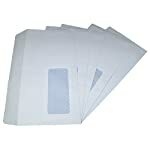 Made from 80gsm paper, these envelopes have a clear cellophane address window, and have a self seal adhesive on the lip, no need to lick to stick. 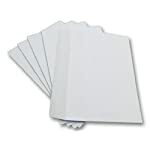 High quality adhesive backed clear plastic document enclosed wallets. 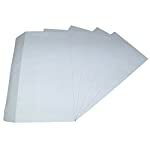 Simply place your address label or paperwork inside the wallet, peel off the paper adhesive back, and stick to your parcels or packages. 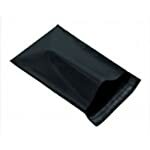 Sizes stated in the item title read LENGTH of wallet (across) x HEIGHT of wallet (top to bottom). 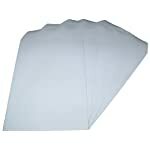 Sizes provided in inches and millimetres. 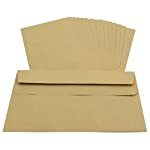 Made from 90gsm paper, these envelopes are plain (no window), and have a self seal adhesive on the lip, no need to lick to stick.